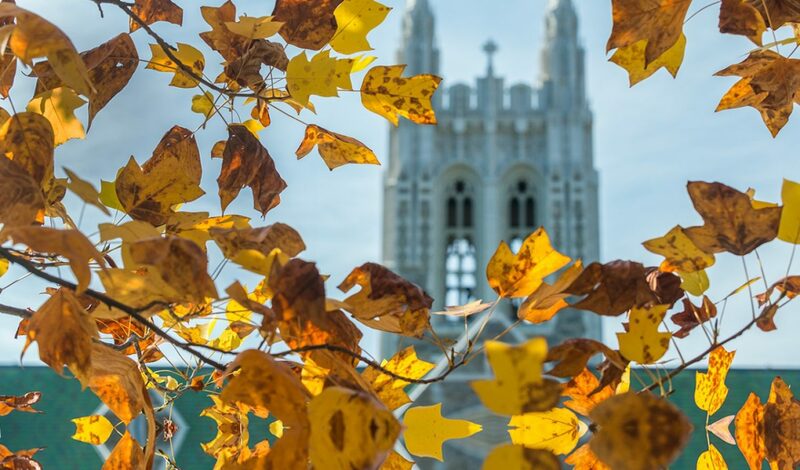 Beginning your search for off-campus housing for fall 2019? 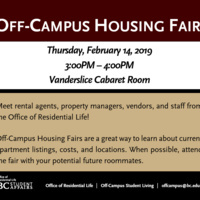 Off-Campus Student Living is hosting our Spring Semester Off-Campus Housing Fair on Thursday, February 14 for students who plan to live off-campus for the 2019-2020 academic year. Stop the Vanderslice Cabaret Room from 3:00PM-4:00PM to speak with local rental agents, managers, and local vendors.